Upstairs, in the Brocklehurst Shopping Centre. With over 6,000 square feet of cardio equipment, our Kamloops Gym offers weight machines, full body vibration machines, smoothie bar, and virtual aerobic classes. 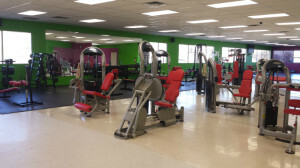 Our Kamloops Brock facility will meet with your every requirement to achieve your fitness goals. This gym is offered exclusively as a ladies only fitness club with state-of-the-art workout equipment, complete with certified personal trainers that can help you reach your goals. Our Kamloops Brock Location is open 24 hours a day, 7 days a week. Contact us today for a free tour of this brand new facility. Located directly behind Valleyview Mini Storage. Just 1 year old, Kamloops newest location offers brand new state of the art cardio and weight machines. 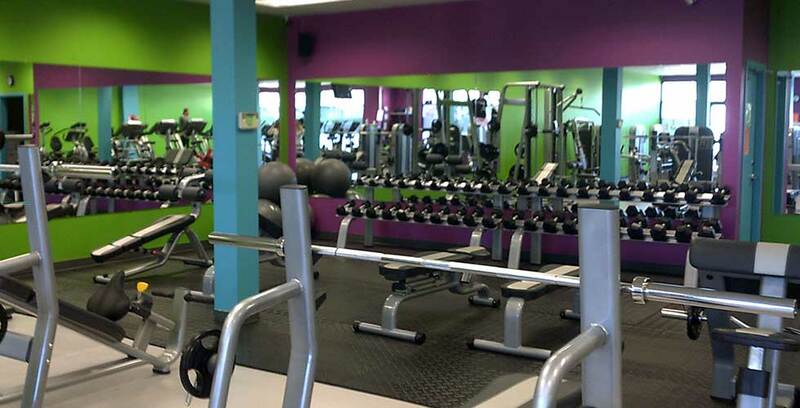 Our facility which is open 24hrs/day, 7days/week, offers personal trainers, and tanning memberships. Newly brought in are our stand up tanning bed and our lay down tanning bed.